Want to combat everyday beauty problems? I’m here to give you some tips that you won’t find in any store, and they are all natural. 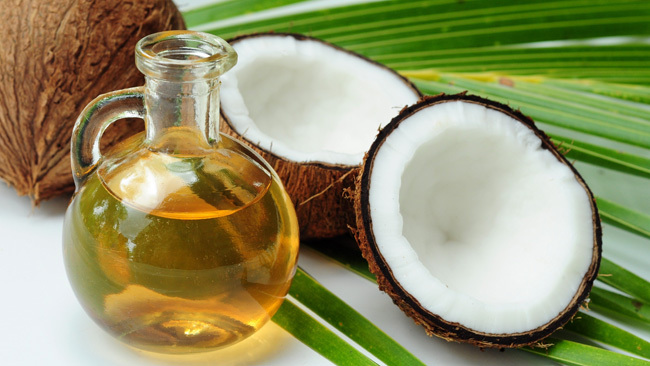 Besides getting your beauty rest, one simple ingredient you can incorporate into your beauty arsenal is COCONUT OIL. 1) It can be used as an amazing moisturizer to soften and illuminate your skin. 2) This simple element can also help with removing your make up, especially that stubborn eye makeup. It can also be used to clean and maintain your makeup brushes. 3) Replace your boring shaving cream with coconut oil for smooth and silky legs without being overly greasy. 4) It’s a natural teeth whitener and fat burner.